Catherine, née en Provence en 1967 a ete formée en couture et modelisme à Bunka Fashion School à Tokyo et a fondé Couture Nomad à Singapour en Novembre 2009. Depuis, la méthode de Couture Nomad a été enseigné en Thaïlande, en Guadeloupe, en Chine, en Suisse, en France, à Singapour au travers des Nomadettes. Catherine, born in Provence in 1967 was trained in Bunka Fashion School in Tokyo and founded Couture Nomad in Singapore in November 2009. 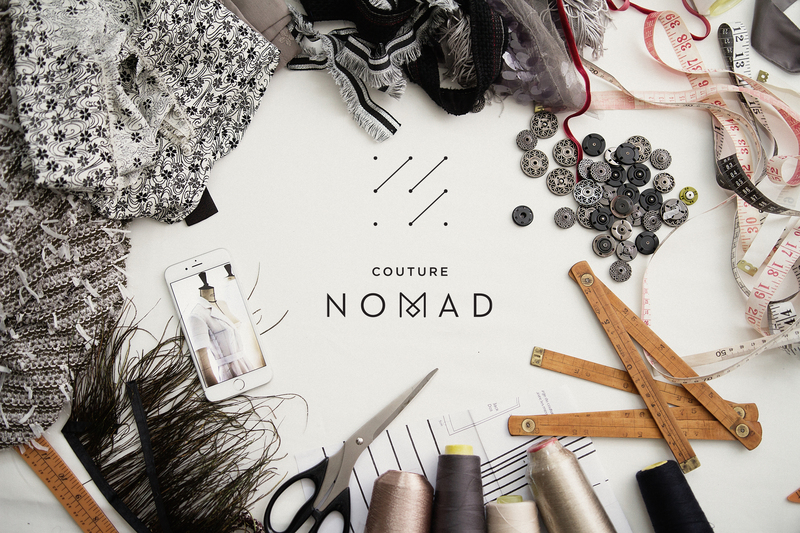 Since, Couture Nomad method has been taught in Thailand, in Guadeloupe, in China, in Switzerland, in France and in Singapore through the Nomadettes.